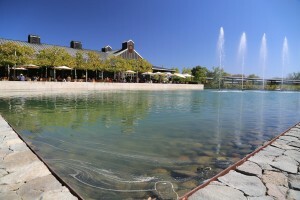 Alpha Omega Winery is located along the sometimes called “wine strip”, a section of the Napa Valley between Yountville and St. Helena along Highway 29 featuring a number of prominent and iconic Napa Valley wineries. 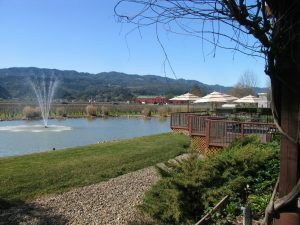 Despite opening for tastings back in July 2006, Alpha Omega is still the new kid on the block in a winery neighborhood of well-established producers. 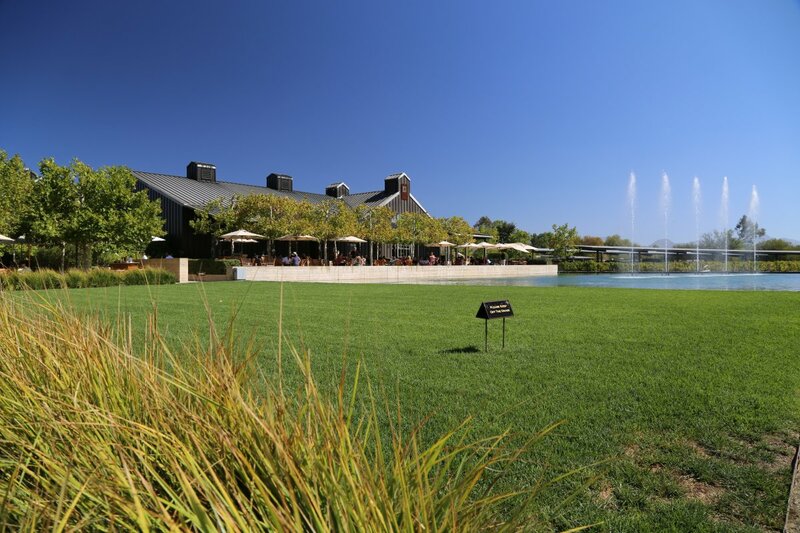 But they have quickly built their reputation on both producing excellent wines from exceptional vineyards and offering a wide range of tasting experiences in an inviting setting. 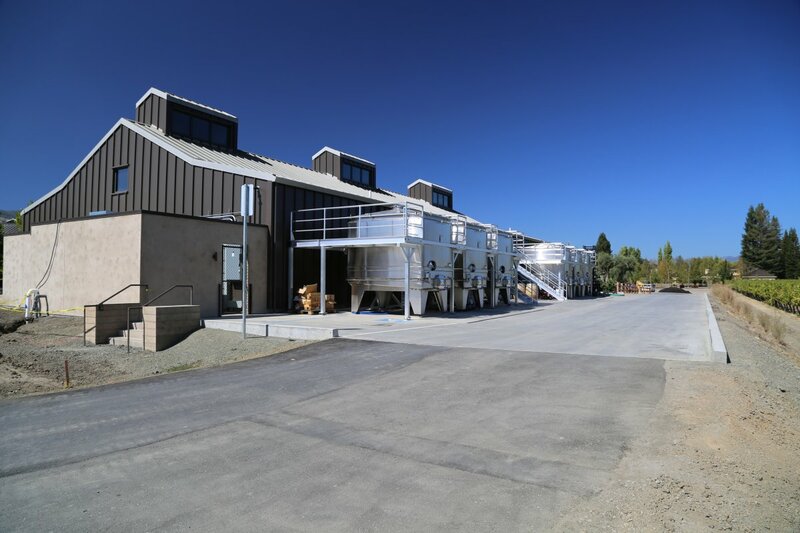 The winery was founded by Robin and Michelle Baggett; Robin has deep roots on California’s Central Coast – growing up in Salinas and later playing baseball while at California Polytechnic State University (Cal Poly) in San Luis Obispo. 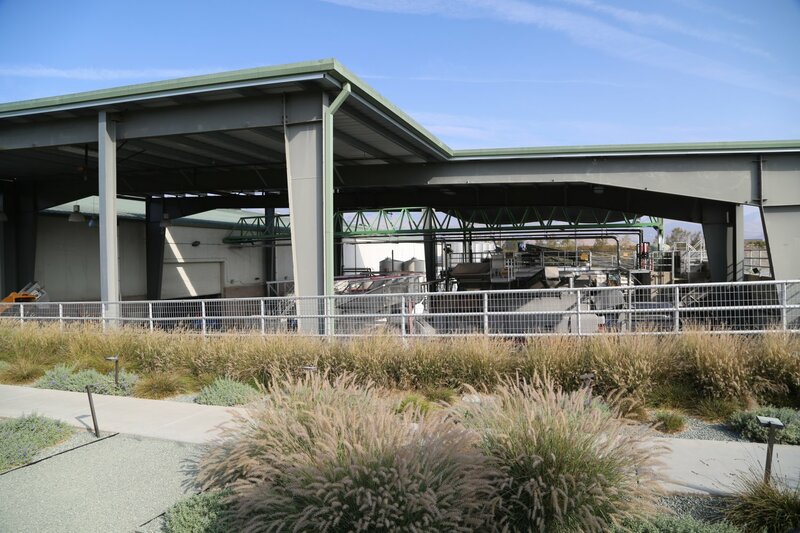 In fact the baseball field at Cal Poly is named Baggett Stadium in his honor. Later he enjoyed a successful career in law and while living in San Luis Obispo, began acquiring property in the region. 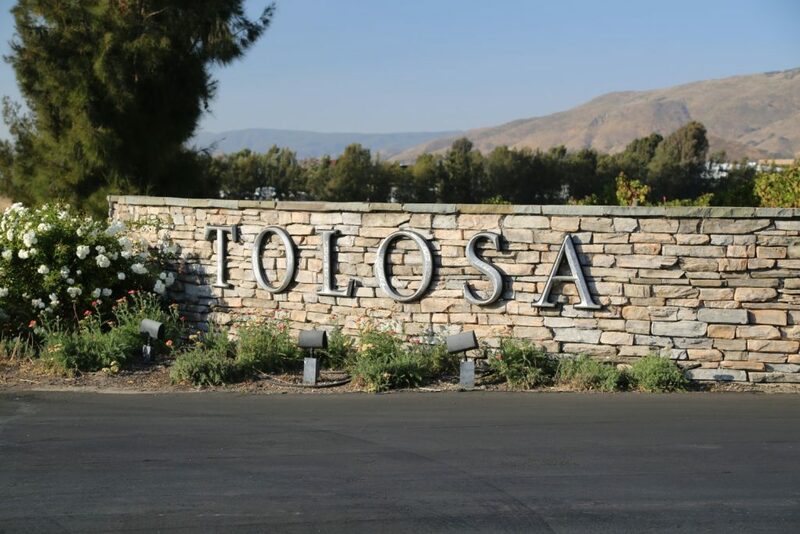 In 1998, he and his business partners began Tolosa Winery (in Edna Valley). 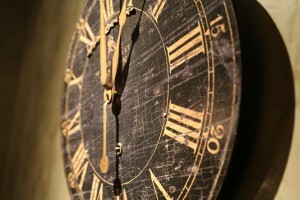 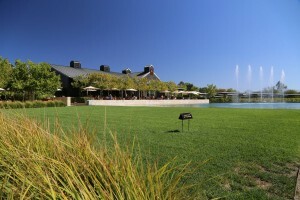 In 2005 Robin began to look at expanding his winery operations to the Napa Valley. 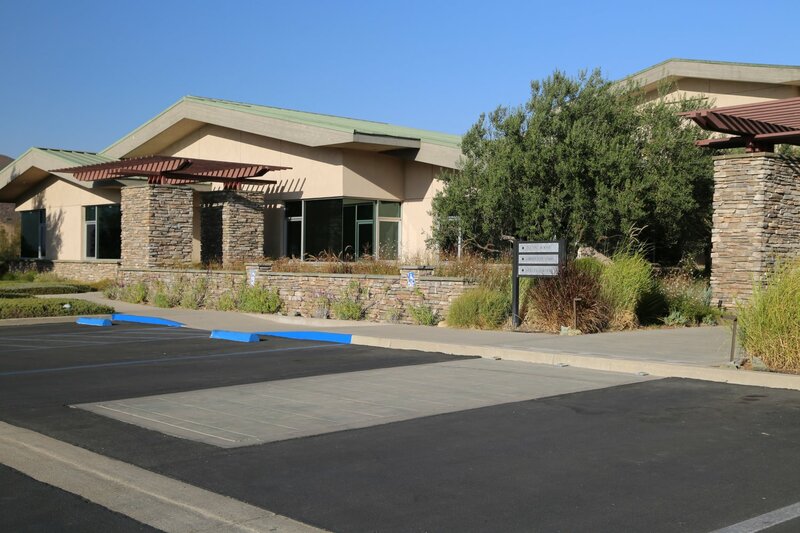 He soon purchased what was the site of Esquisse winery and prior to Esquisse, Quail Ridge Winery had operated a tasting room here for a number of years until closing their doors in 2002. Alpha Omega has been very smart about their growth. 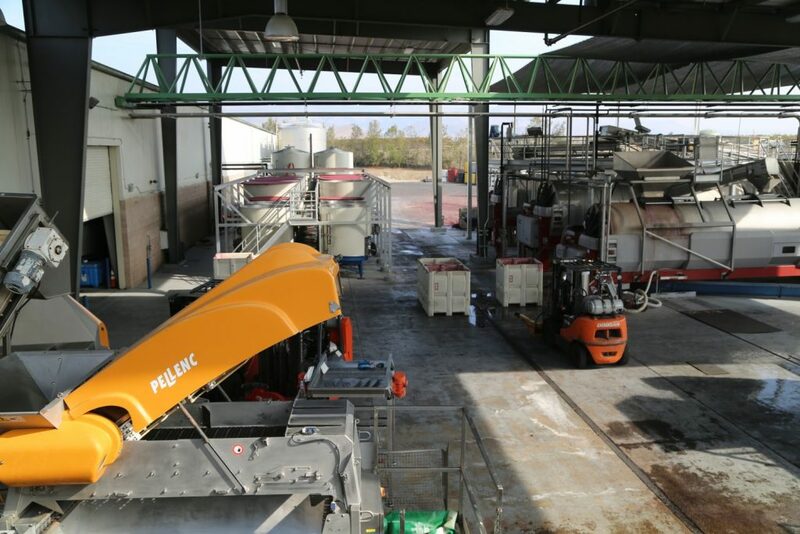 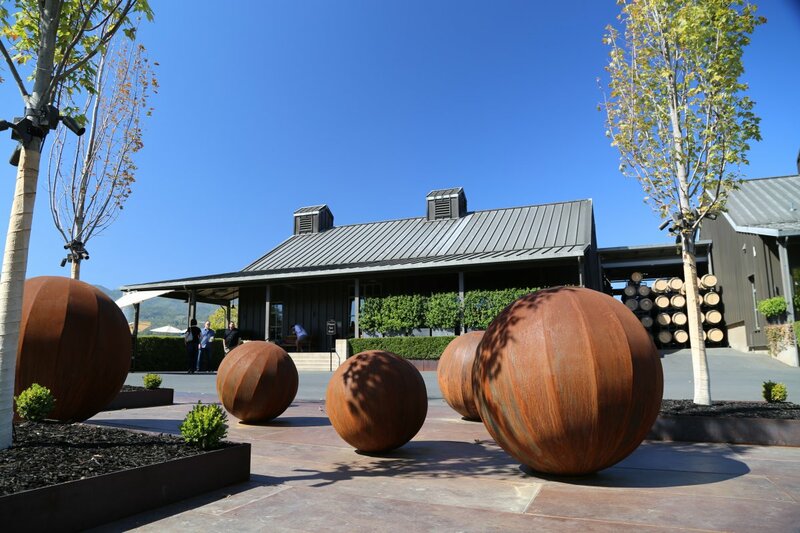 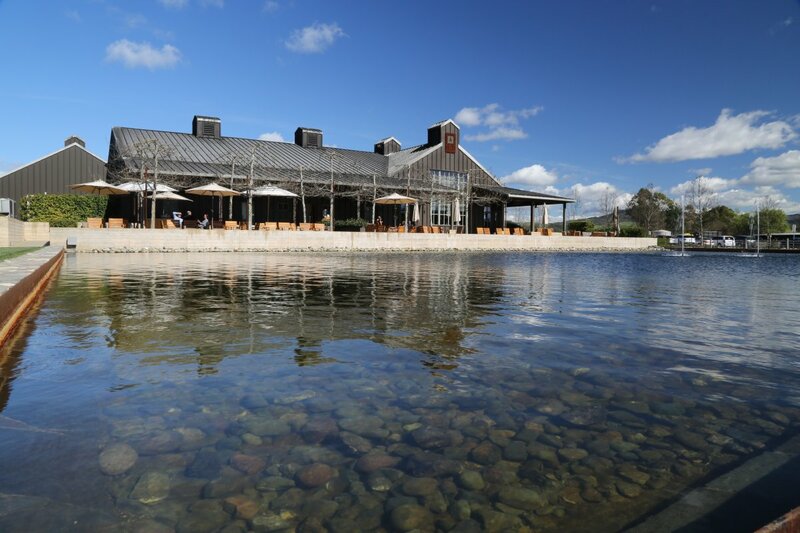 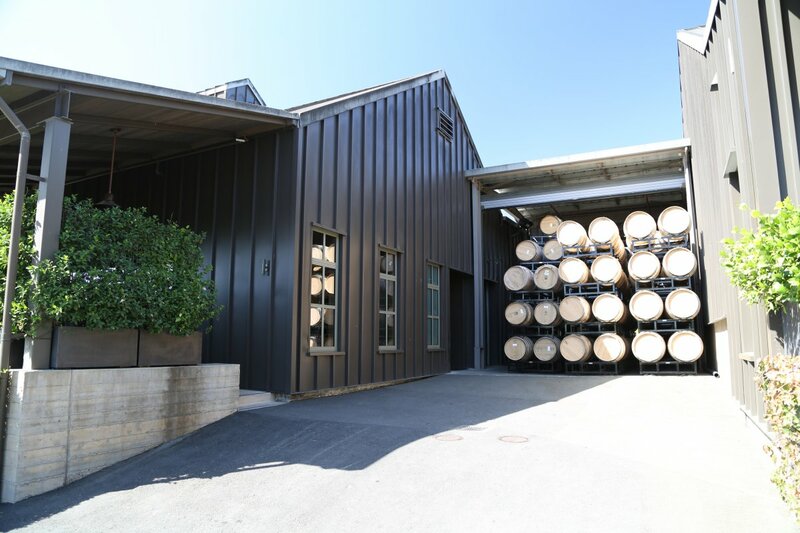 By this we mean, their initial focus was on their wines and production facilities while later concentrating on the cosmetic appeal of the property including modernizing their tasting room and introducing a number of tasting experiences. 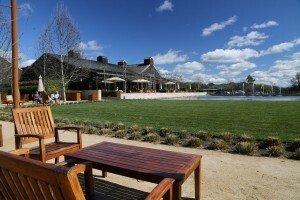 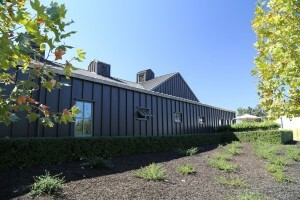 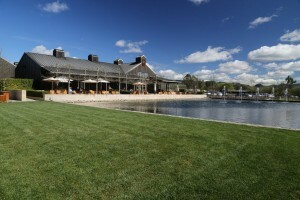 Visitors to the winery in the first year or two would not recognize the winery today – the development of the property has been remarkable compared to when it was just a dated small hospitality center. 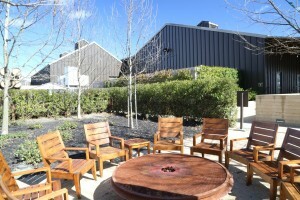 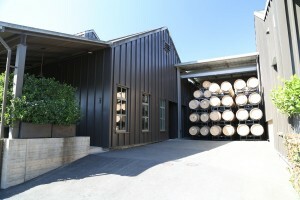 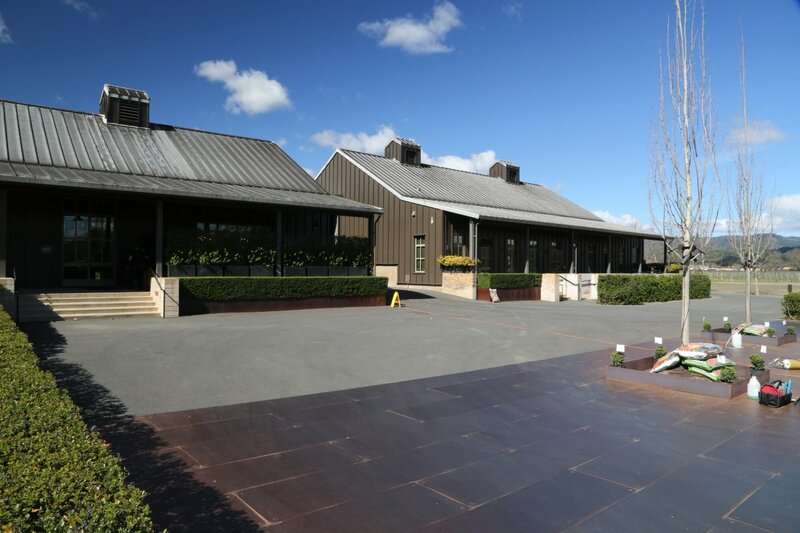 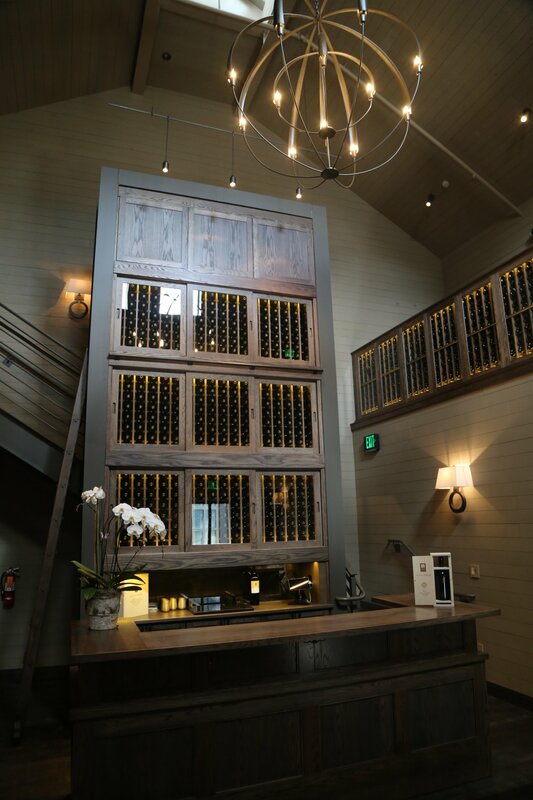 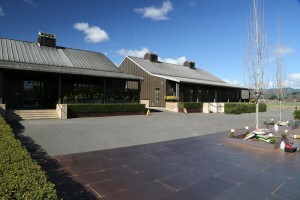 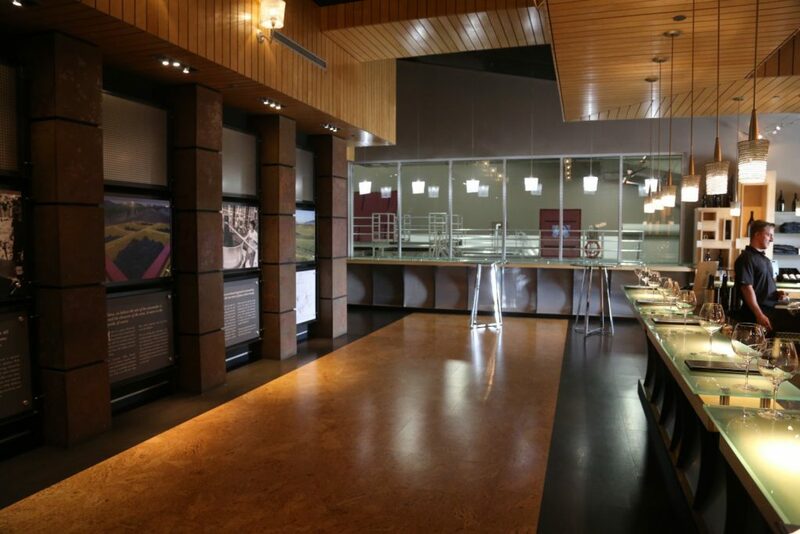 A number of buildings were constructed for both winemaking, hospitality and offices including a separate barrel room – besides barrel storage, private tastings are sometimes held here. In what might be a growing trend among certain Napa wineries – Alpha Omega now provides mandatory valet parking on busy weekends. 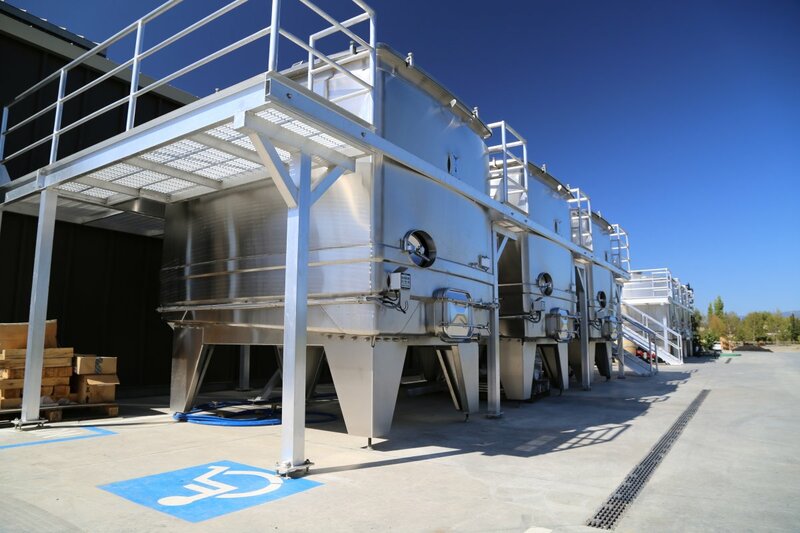 Without trees to provide shade for parking – the winery has smartly built covered parking spots for both their employees and visitors with the roofs of these structures lined with solar cells. 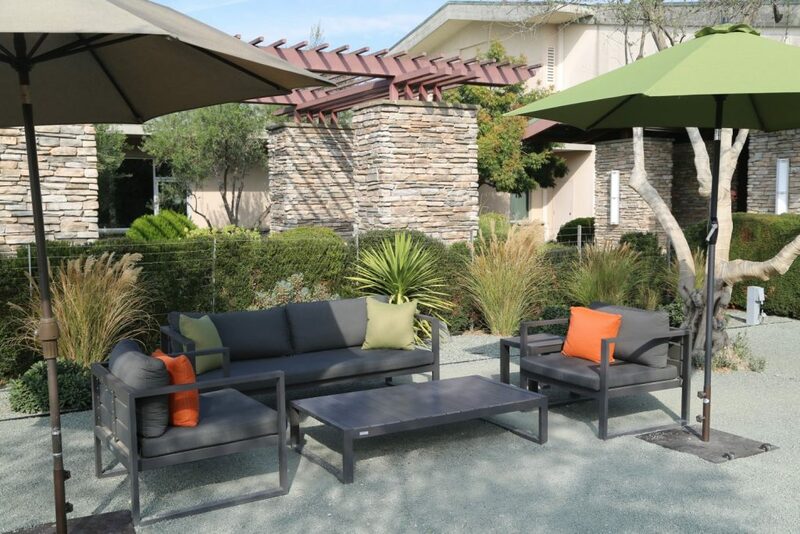 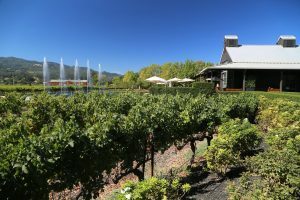 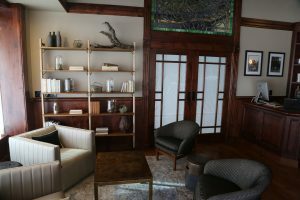 When it comes to hospitality in the valley it is important to create a relaxing ambiance for guests; the use of water in this regard can be an integral component but unfortunately not enough Napa wineries are able to do so for a variety of reasons. 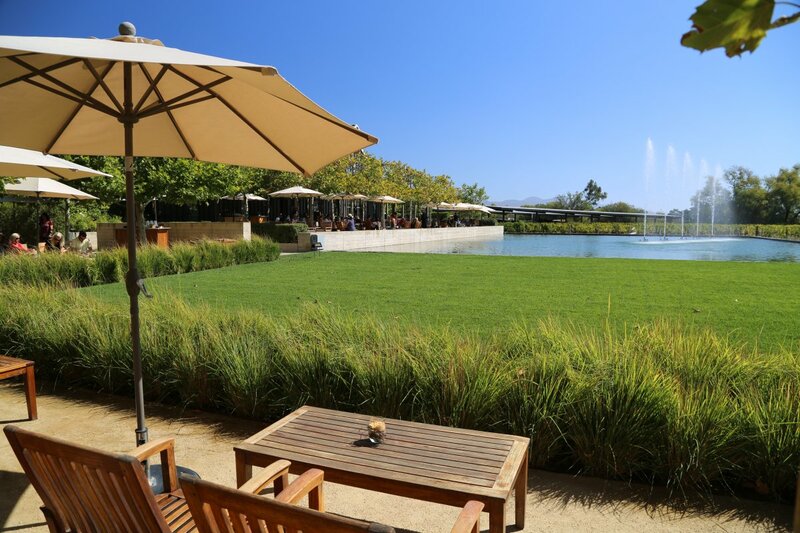 Arguably the center piece of an outdoor tasting at Alpha Omega is their beautiful reflecting pool with its five fountains. 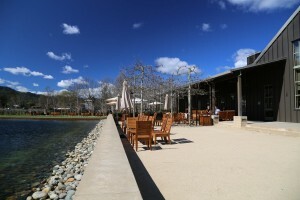 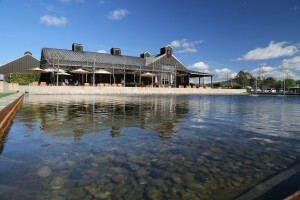 Weather permitting, a covered patio overlooking this reflecting pool is an ideal place to enjoy a tasting. 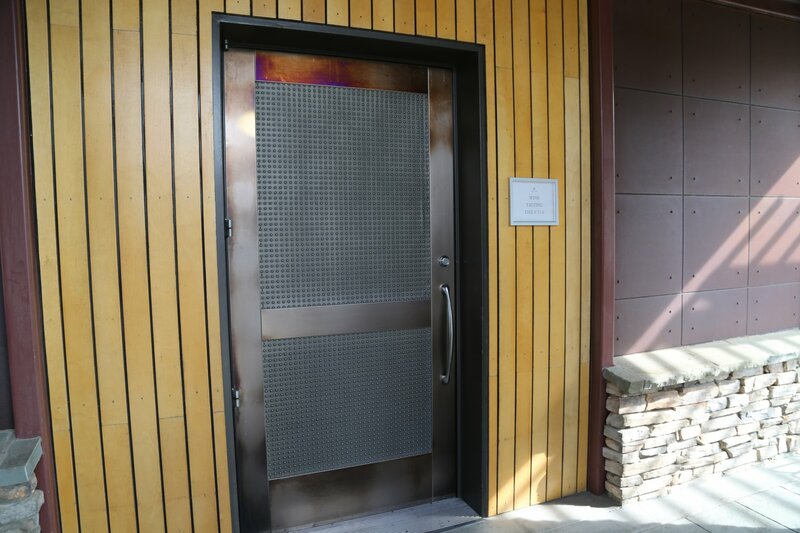 In addition to their walk-in tastings, private tastings are offered by reservation including their premier tasting, the Taste of To Kalon. 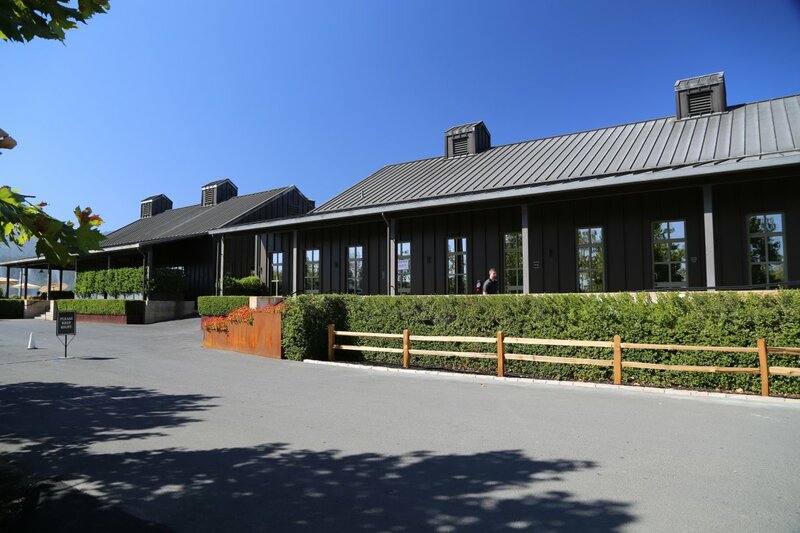 This tasting features multiple library vintages and a current release from what is arguably the Napa’s Valley’s most famous vineyard, To Kalon, located in Oakville along Highway 29 slightly south of the winery. 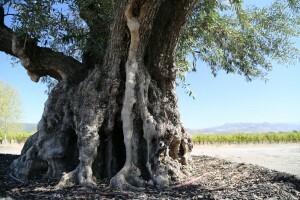 Texture is an especially important part of wine making – Alpha Omega practices a number of wine-making techniques to achieve desired texture in their wines. 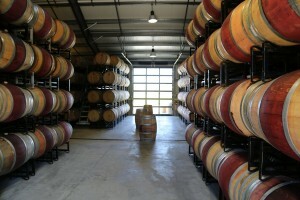 Remarkably Alpha Omega ferments much of its red wine production in barrel (this is a very labor and hands-on intensive way of making wine on any sort of scale) – with the idea being to soften the wines and enhance the mouth feel to make them more approachable in their youth yet retain the hallmarks of being able to age. 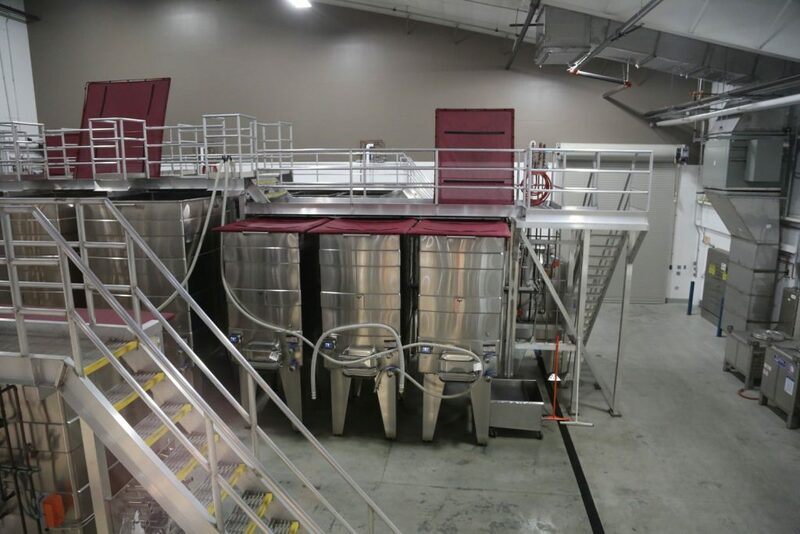 Post fermentation, the wines typically sit on the skins for a certain amount of time – no punch downs occur during this extended maceration. Again, this is partly done to enhance the mouth feel along with extracting more color. 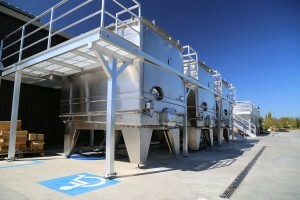 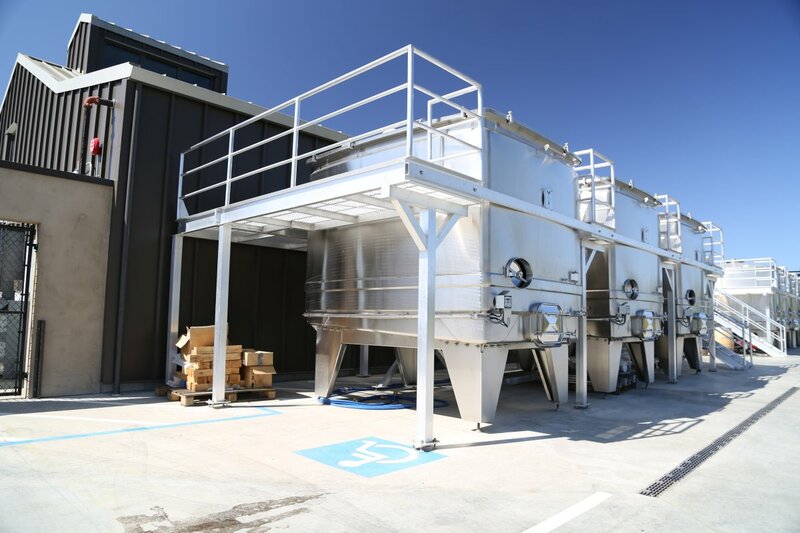 The wines are fermented using non inoculated yeast (indigenous) and are bottled unfined and unfiltered. 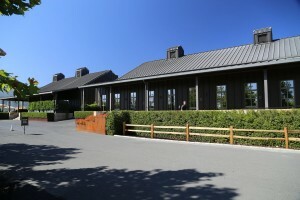 In addition to a production that is mostly focused on red wines, Alpha Omega also produces several white wines including a Sauvignon Blanc from their estate, the 1155 Vineyard (named after the address of the winery) located in front of the winery next to Highway 29. This vineyard is planted entirely to this varietal despite the fact that Rutherford is known primarily for growing select Bordeaux red varietals. 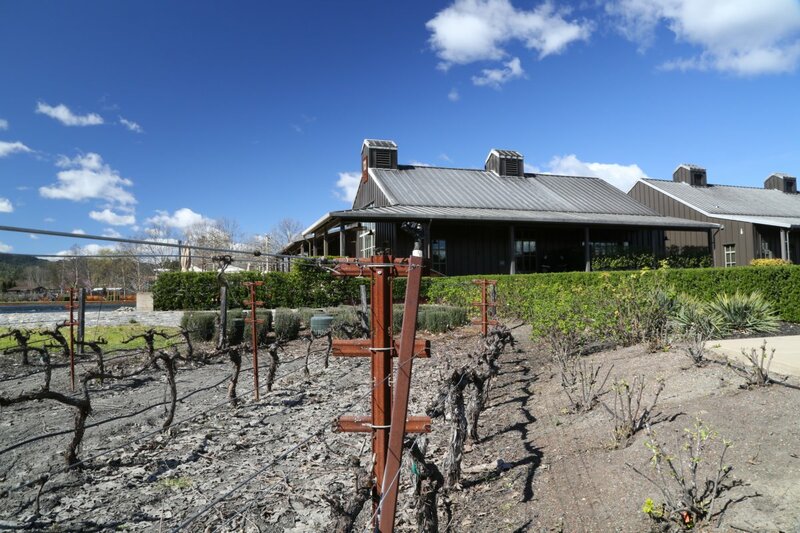 But with established vines and their deep roots in the heavy clay soils of this site, this varietal does very well during the warmer summer months in this part of the valley. 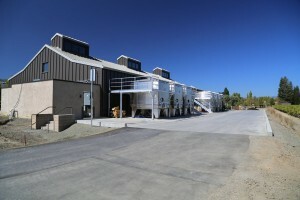 Alpha Omega produces two Chardonnays each year including a Chablis style un-oaked and an oaked wine from this varietal. 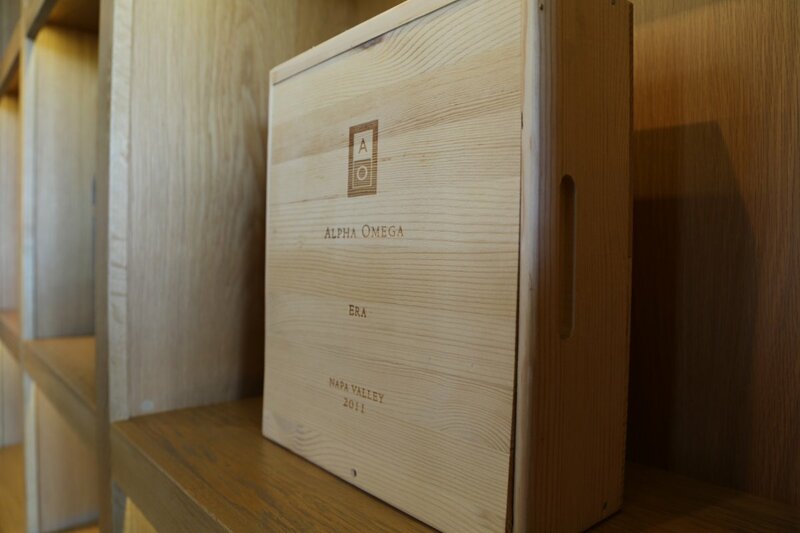 During one of our earlier visits, we tasted the Alpha Omega 2005 Chardonnay. 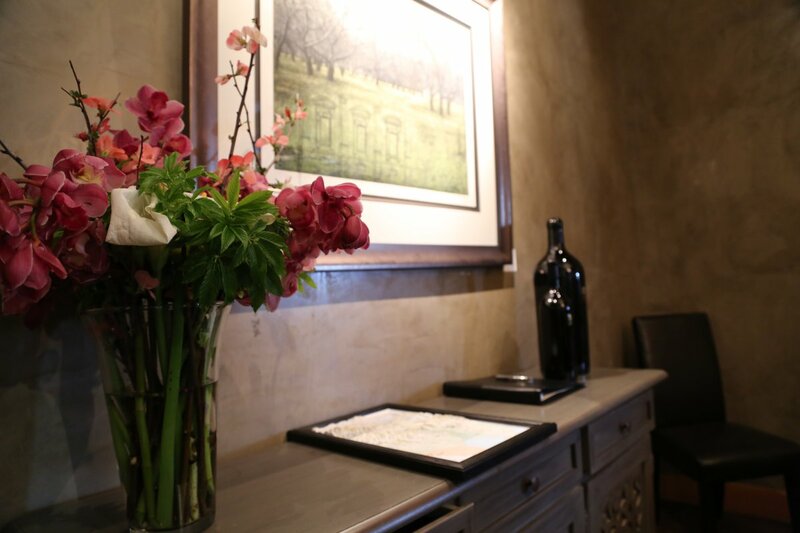 It offers a pretty bouquet with aromas of butterscotch, pear and banana (an aroma that isn’t always associated with Chardonnay). 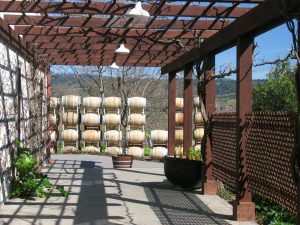 This wine was aged in oak – the palate shows flavors of lemon-lime with honeysuckle and a slightly roasted nut nuance. Good acidity. 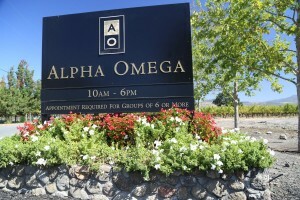 The 2007 Alpha Omega Rosé is an unusual blend that includes Cabernet Sauvignon, Merlot, Petit Verdot and Cabernet Franc. 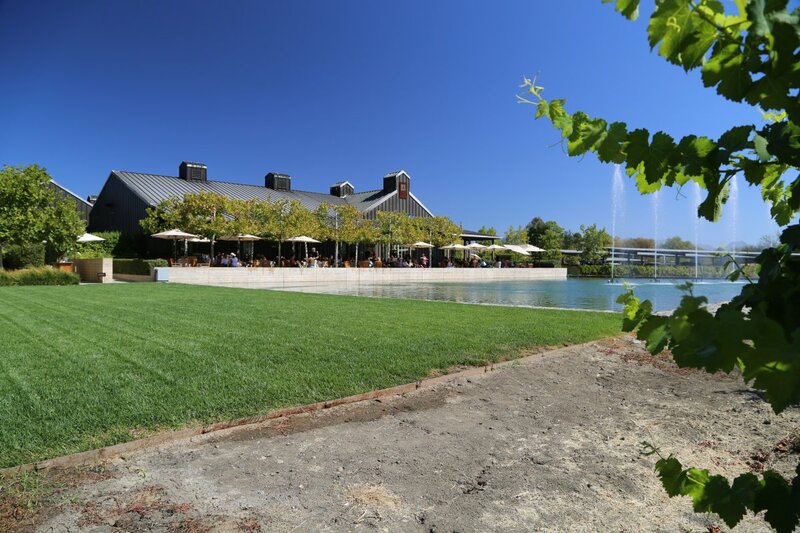 There are not too many rosé wines like this in the Napa Valley. It is noticeably dark pink with floral aromas of dried rose petals and red cherry. Perhaps somewhat surprising, the palate offers very concentrated flavors compared to the often lighter style rosé wines that we are used to drinking. 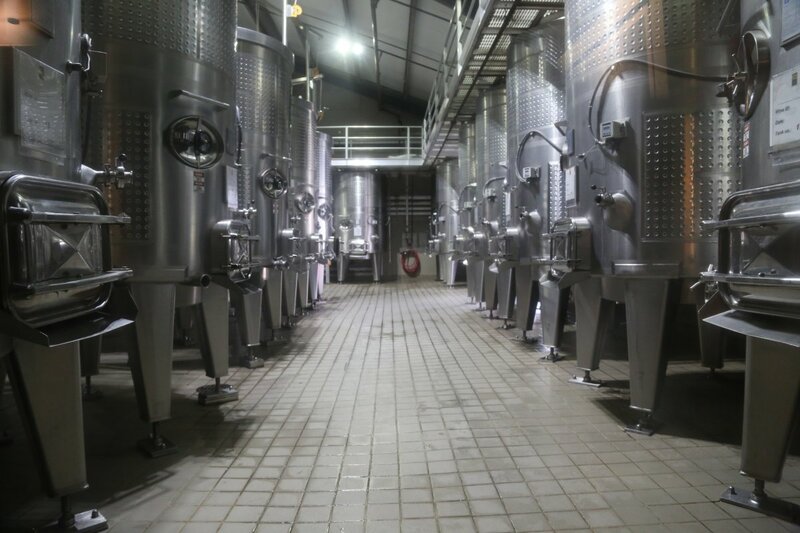 Flavors of wild strawberry and raspberry are anchored by delicate tannins. 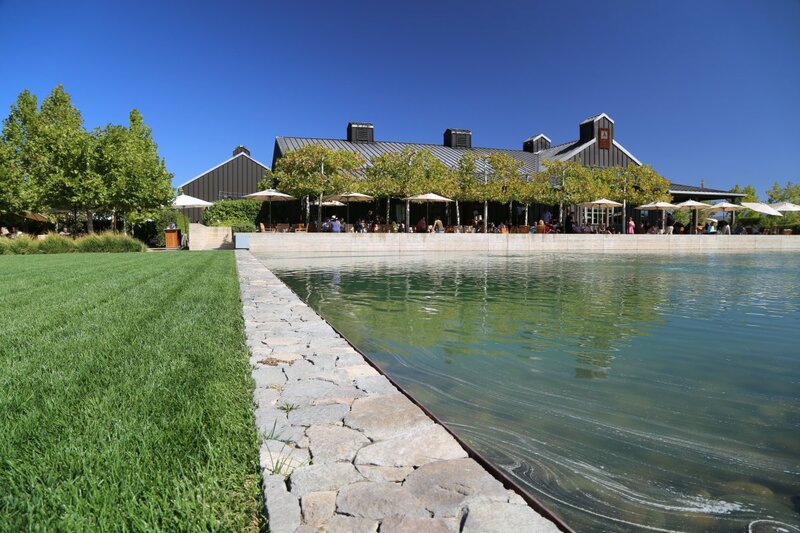 In addition to a remarkable number of vineyards sourced from up and down the valley, Alpha Omega sources grapes from several Andy Beckstoffer owned vineyards including from the Dr. Crane Vineyard in St. Helena. 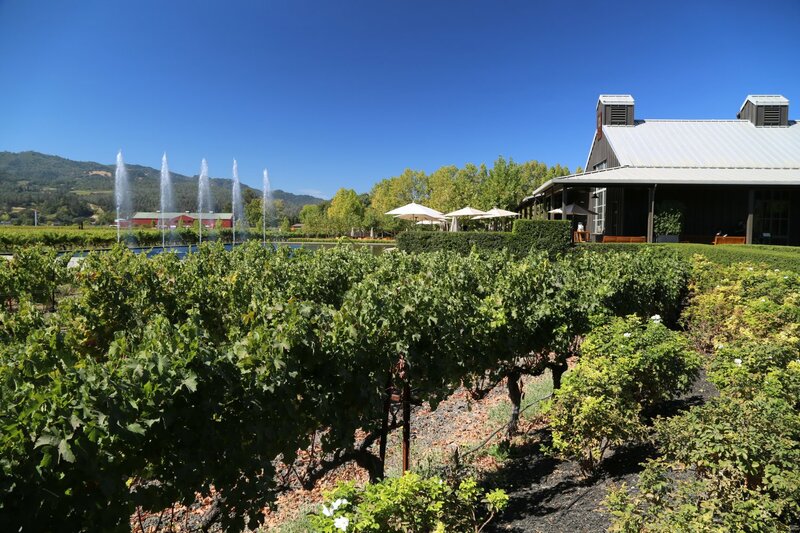 This is one of the Beckstoffer Vineyards six Heritage sites in the Napa Valley – a collection of some of their most historically significant and premium vineyards. 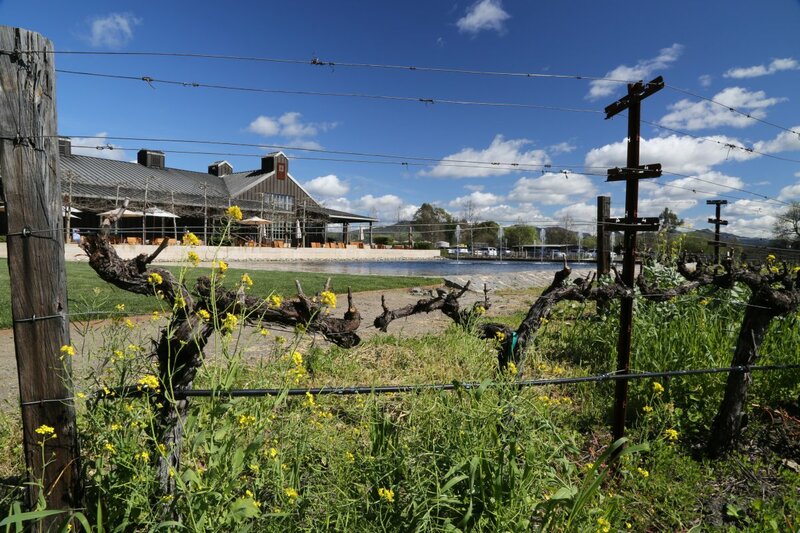 This particular vineyard was originally planted in 1858 by Napa pioneer Dr. George Belden Crane. 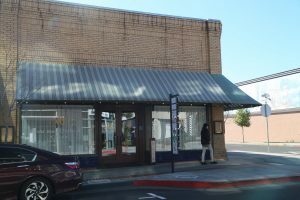 This site was a campsite for Chinese workers when the California Pacific Railroad was being built and later was home of St. Helena’s tiny Chinatown in the 1920s. 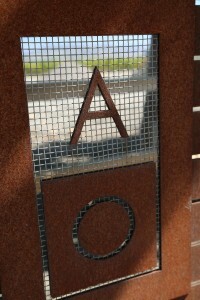 Alpha Omega is among a select number of wineries that has access to this coveted fruit. 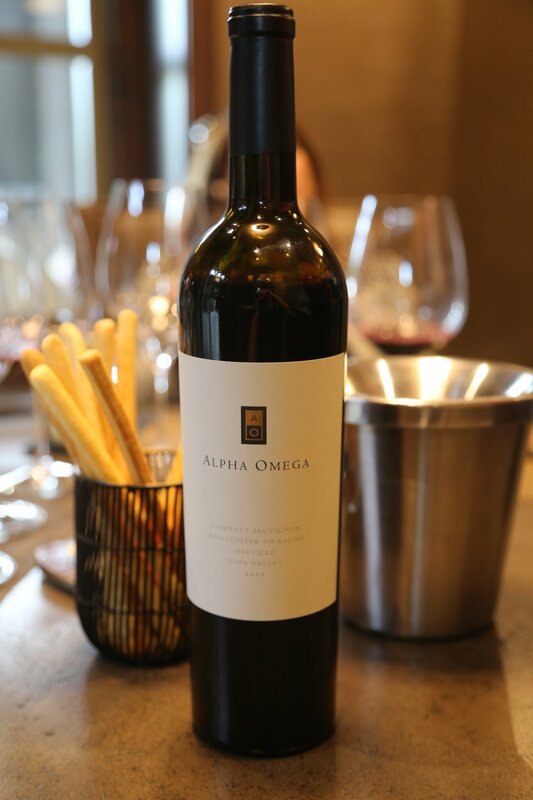 The 2016 Alpha Omega Dr. Crane Cabernet Sauvignon is noticeably dark in the glass; it offers an intriguing very aromatically diverse bouquet which keeps revealing more aromas as it continues to open. Shows dark fruit and dark spices including notes of tobacco, toasted cedar, black olive and black licorice. 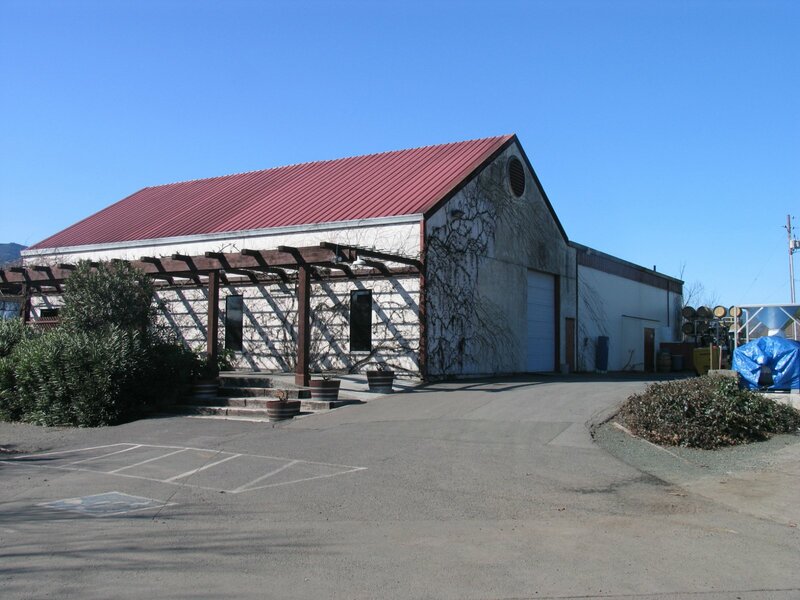 Powerful and generously layered across the length of the palate with flavors of blackberry and boysenberry – this is a juicy and ripe showing with big firm tannins which last for some time. 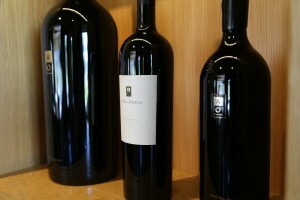 A memorable wine. Era is Alpha Omega’s flagship wine – a wine created from a barrel selection of the best lots of Cabernet Sauvignon, regardless of the vineyard sources. 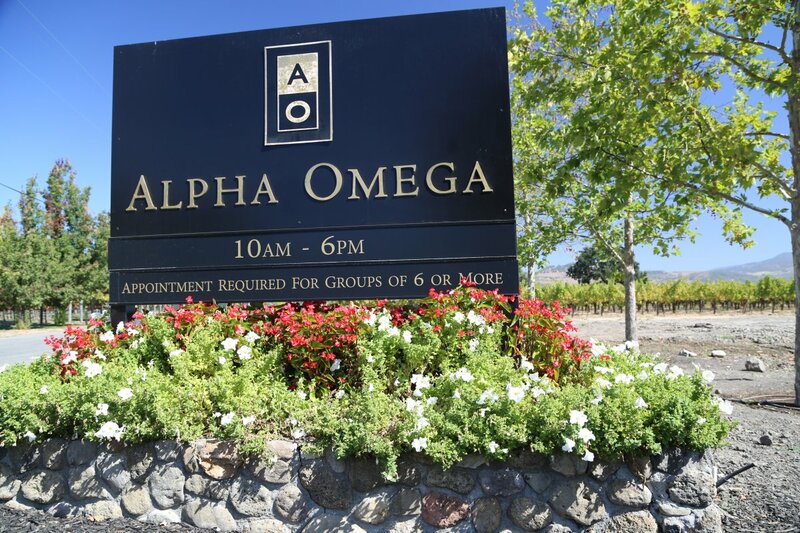 The 2016 Alpha Omega Era is dark in the glass showing plenty of fruit on the bouquet along with darker spices, dark chocolate, cedar box and a hint of sage. 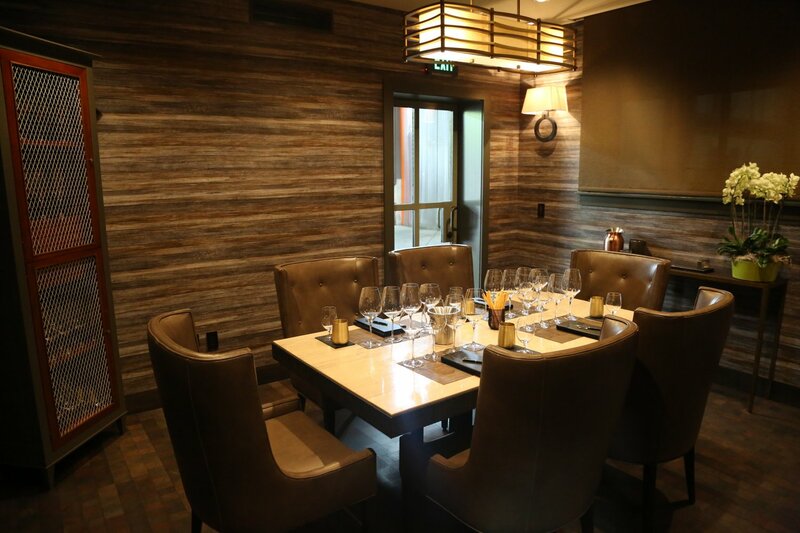 Somewhat savory in its aromatic appeal, shows aromas of bacon fat. 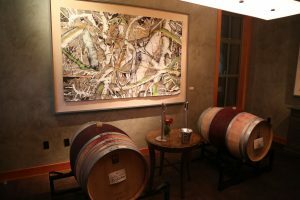 On the palate, the fruit keeps coming. Persistent in its concentration with flavors of blackberry and blueberry. 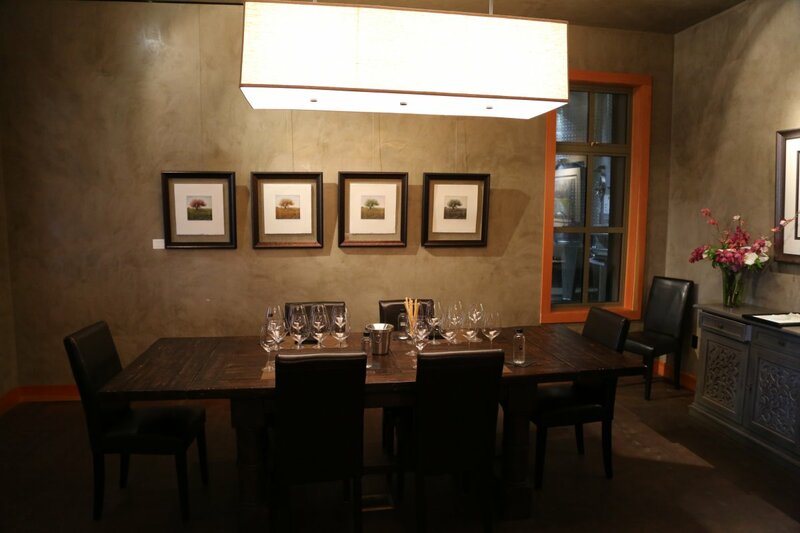 An opulent showing with a richness that continues across the palate. Anchored by long lasting tannins featuring plenty of weight and grip on the finish. This is a very age worthy wine and should be in the collection of any serious Napaphile. 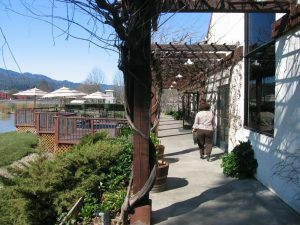 In prior years Alpha Omega produced a late harvest Sauternes style Sauvignon Blanc/Sémillon blend that appealed to dessert wine enthusiasts. 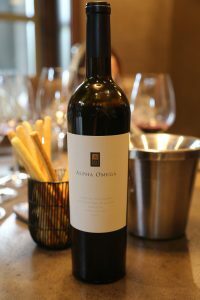 There are only a select few wineries in the Napa Valley that produce a wine like this; Alpha Omega’s 2004 vintage is excellent. One has to be selective with Sauternes style wines – sometimes they have an annoying roughness on the finish which in our opinion is a defect (however in our experience, most people do not even notice this). This wine does not have this – its all about the fruit and the balance. As it is a young wine it is light golden/yellow in color – age this and it will eventually turn amber darker-golden in the bottle. 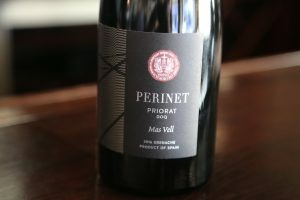 This wine is extremely well balanced which keeps it from being cloyingly sweet (good acid). Offers appealing stone fruit aromas including apricot and peach with minor hints of coffee. 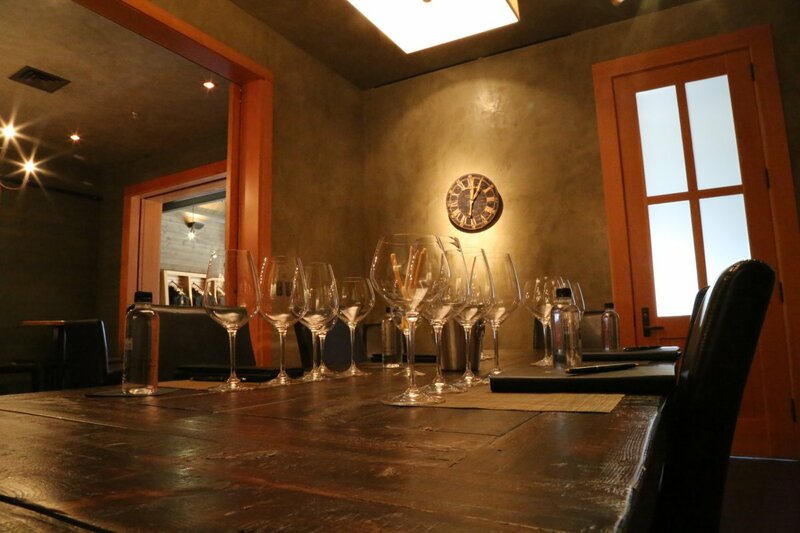 Similar flavors follow on the palate along with pineapple, lemon and honeycomb. 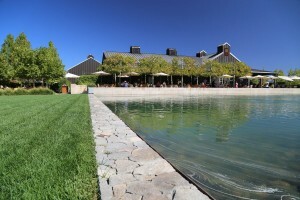 In 2018, Robin and Michelle unveiled the Alpha Omega Collective – the parent organization for both Alpha Omega Winery, Tolosa Winery and Perinet. Through the Alpha Omega Collective, select wines from Perinet are available for purchase in the United States. 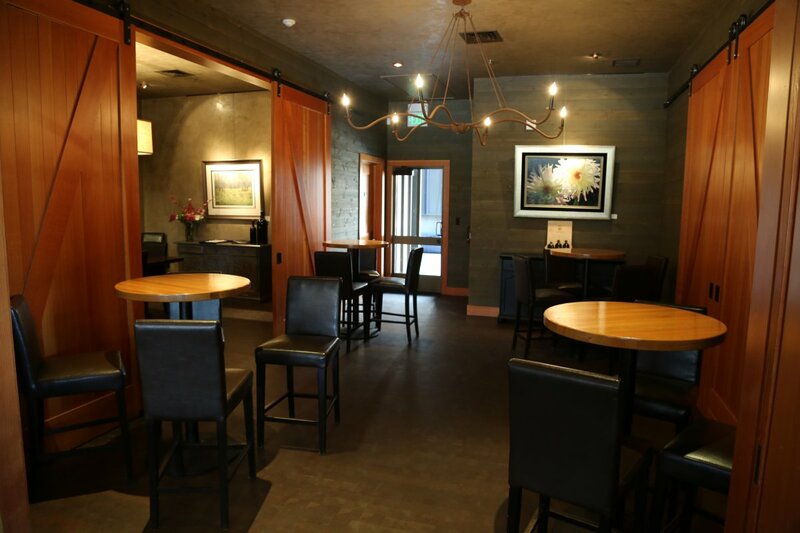 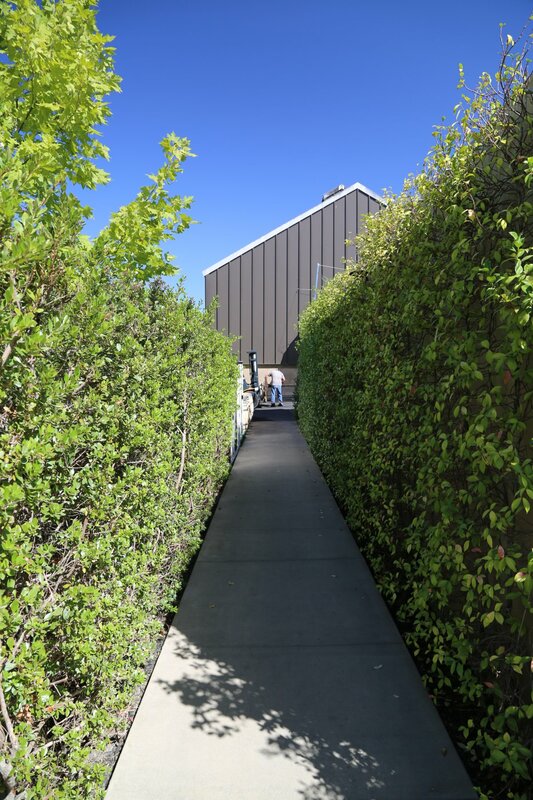 On March 11, 2019, Alpha Omega Collective tasting room opened in downtown Napa at 1245 1st Street almost directly across from the Archer Hotel. 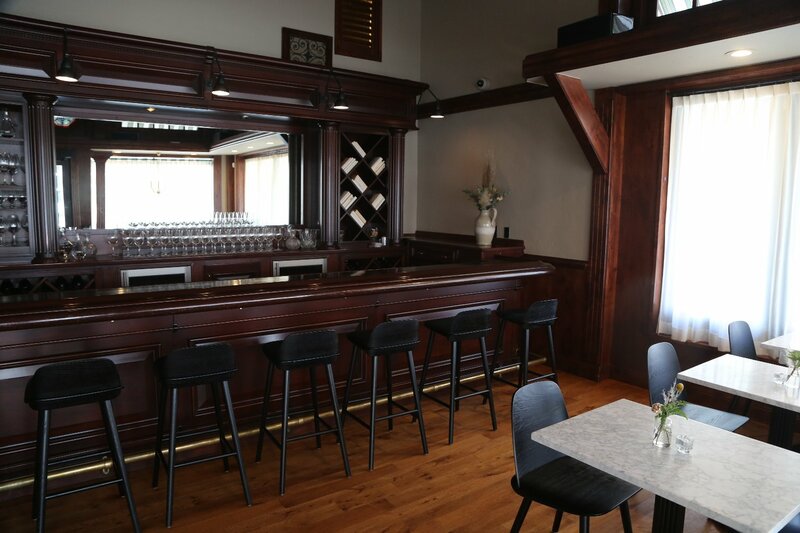 This replaced the former occupant, Capp Heritage Tasting Room. 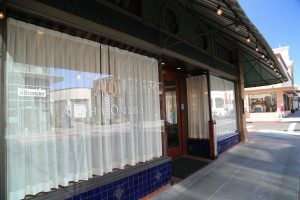 Wines from Alpha Omega, Tolosa Vineyard (in San Luis Obispo County) and Perinet (in the Priorat region in Spain) are available for tasting and purchase. 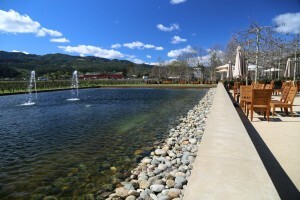 Guests can choose from several flights or create their own flight. 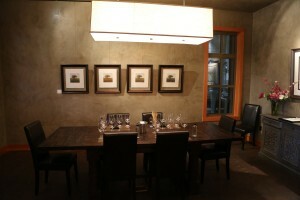 Each flight contains at least one wine from one of the three Alpha Omega Collective owned wineries. 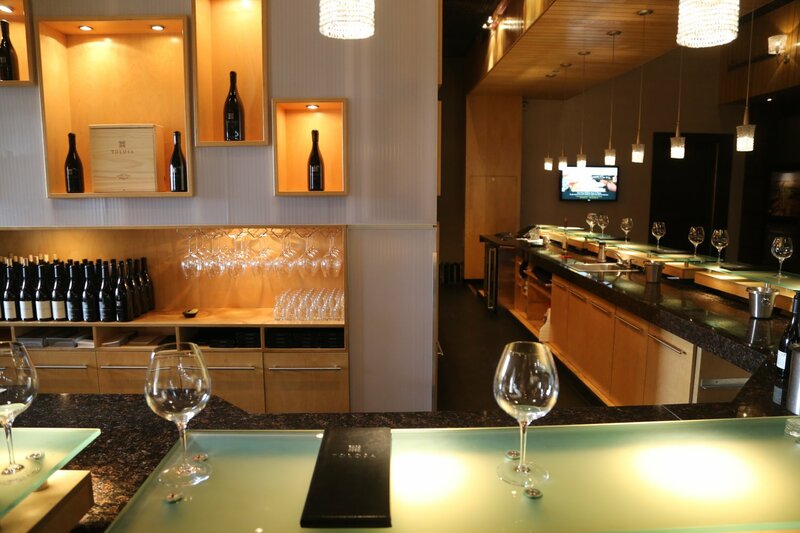 And wines can also be enjoyed by the glass. 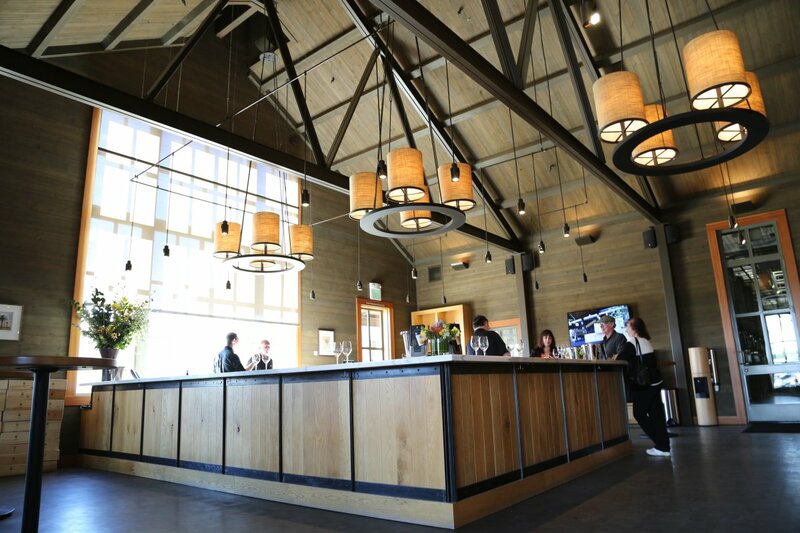 Initially the primary tasting room will be open daily from 1-7pm but these hours may change over time. 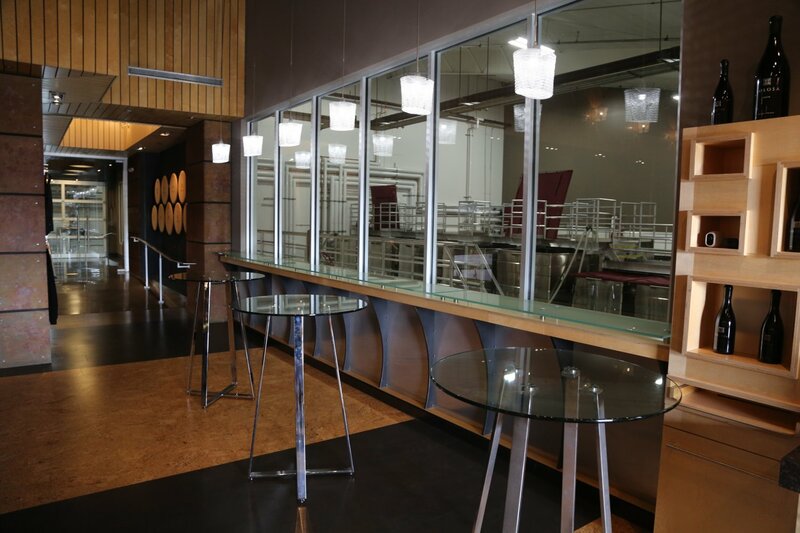 And a second adjoining room may also open later in the year, also hosting personalized tastings. 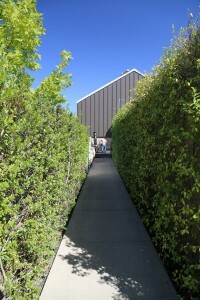 Eventually plans call for limited outdoor sidewalk seating in an enclosed space. 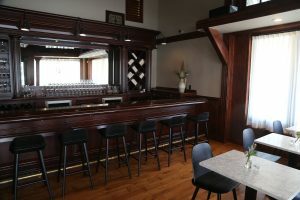 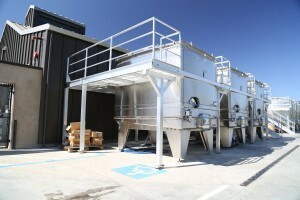 A commercial kitchen is also on site and small bites may be offered with the wines at some point. 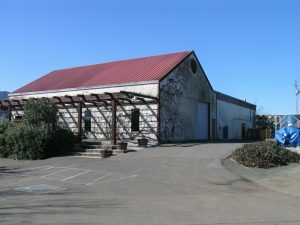 Robin’s first winery is Tolosa Winery (established in 1998) in San Luis Obispo’s Edna Valley. 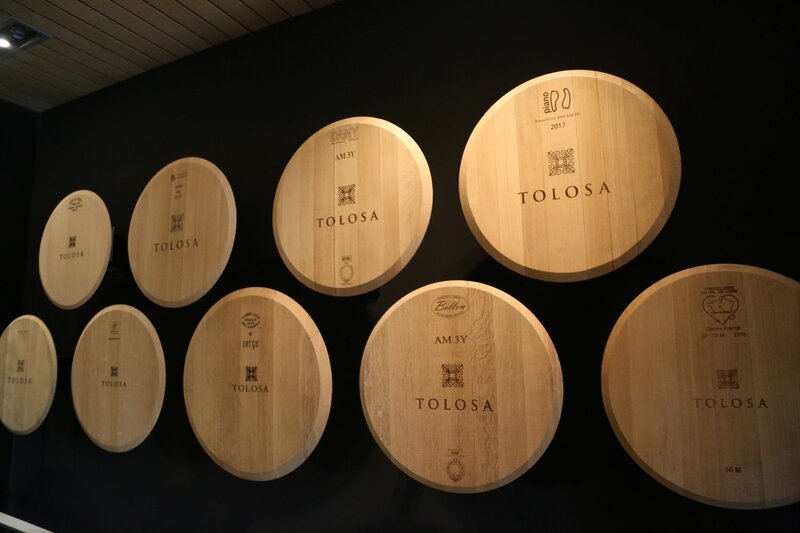 Unlike the focus at Alpha Omega on Bordeaux varietals, the focus at Tolosa is on Burgundian varietals including Pinot Noir and Chardonnay. 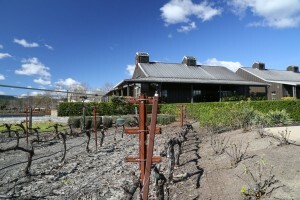 Robin first purchased property in the Edna Valley in the late 1970’s with hopes of running a cattle ranch. 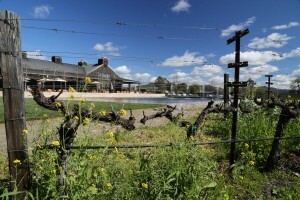 Ultimately it turned out this land would be more productive growing grapes. Tastings at Tolosa Winery are either indoors or weather permitting outside in their large shaded patio overlooking the winery operations. 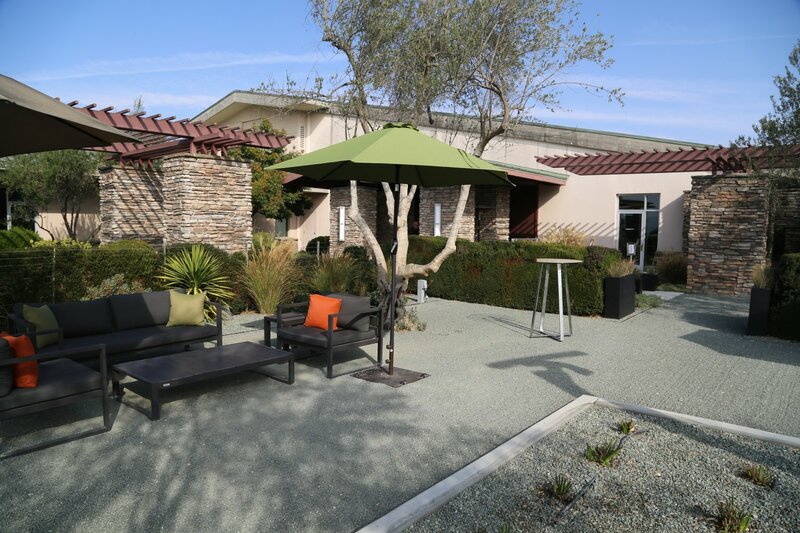 Due to their very close proximity to the San Luis Obispo Airport, an outdoor tasting might feature a low flying commercial airline taking off or landing.